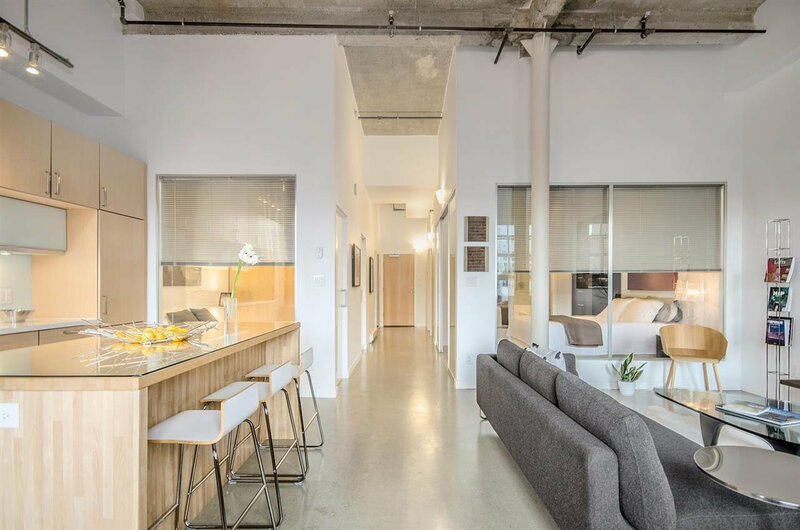 The Crane Building at 546 Beatty is Crosstown’s most noteworthy CONCRETE warehouse loft conversion. 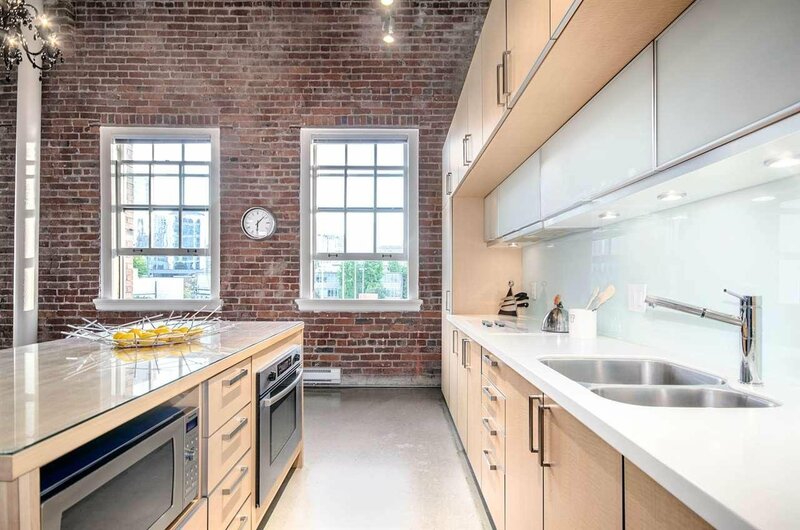 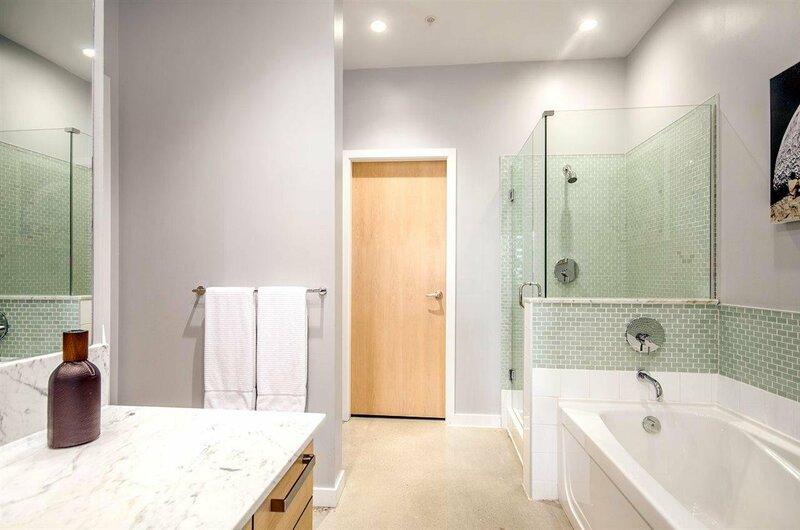 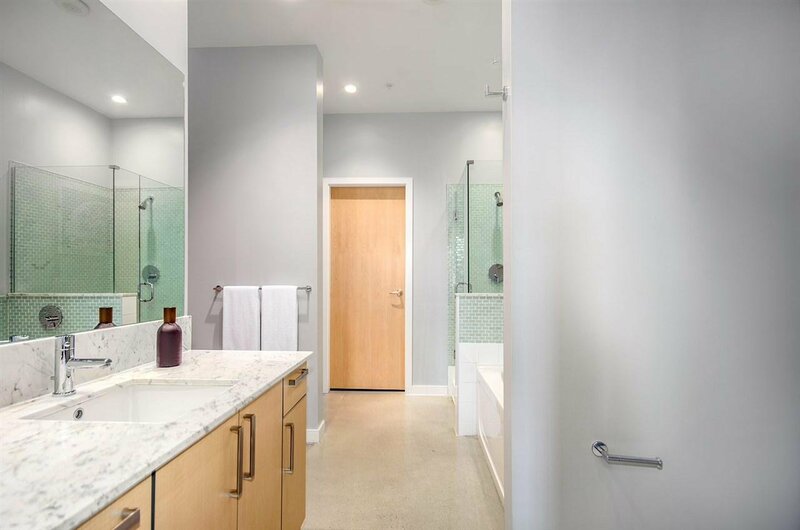 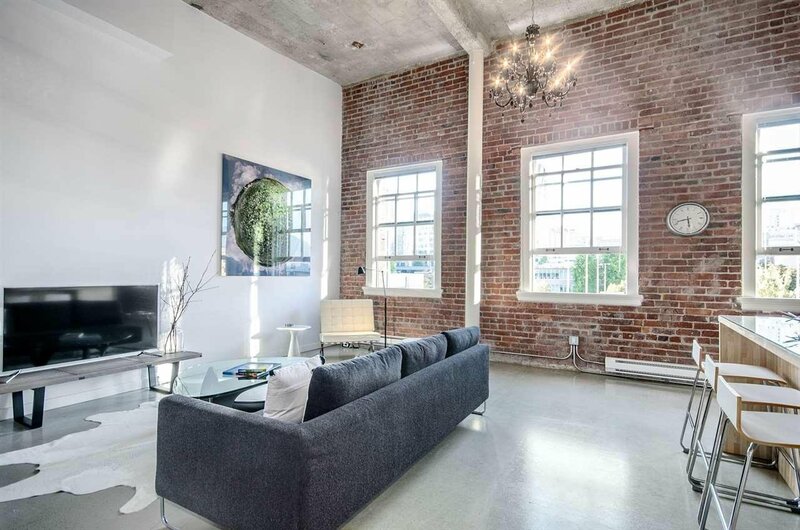 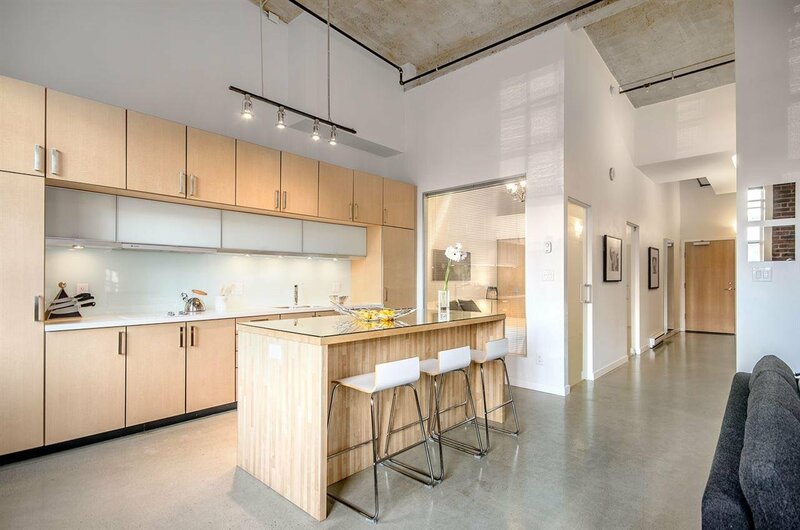 Completely re-imagined by Townline Homes as a true 2 bedroom, this City and Park VIEW home features 14 foot ceilings, original brick walls and concrete floors + ceilings and re-furbished casement windows. 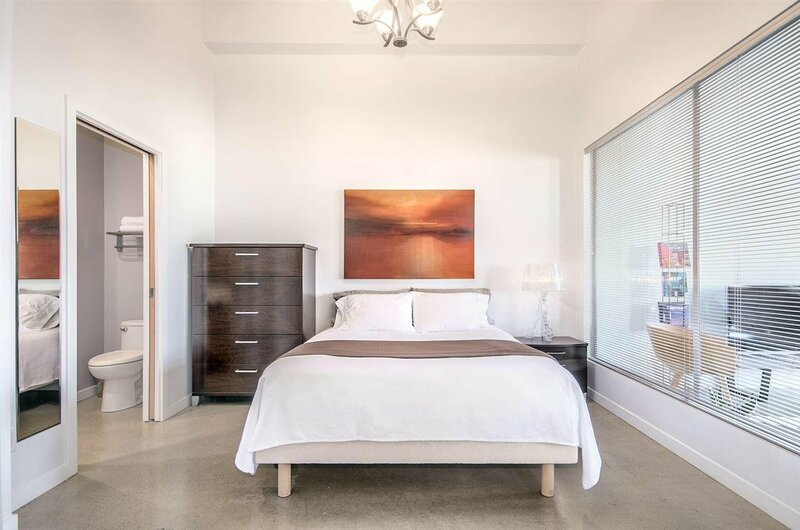 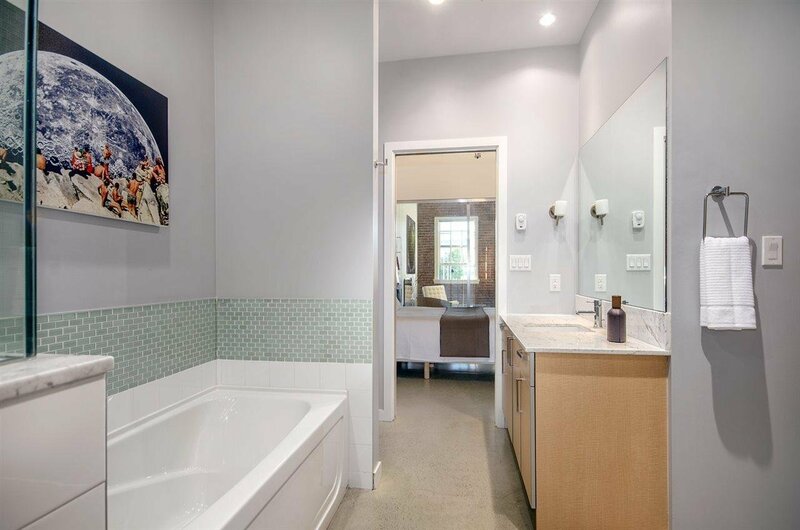 The modern kitchen and carrara bathroom, stainless steel appliances, in-suite washer/dryer and spacious storage all add to this unique property. 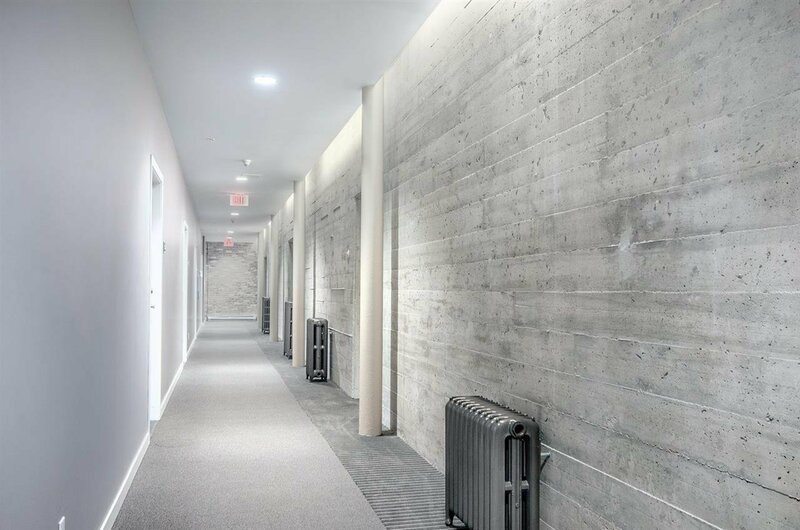 Onsite secured parking included. 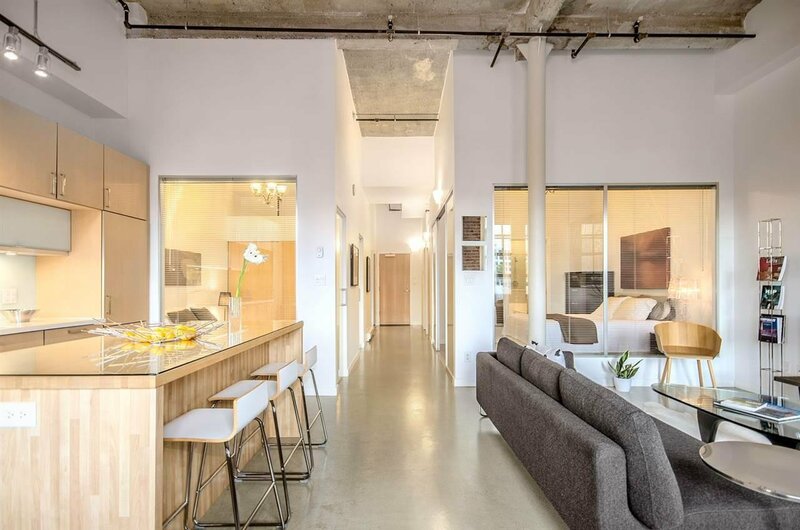 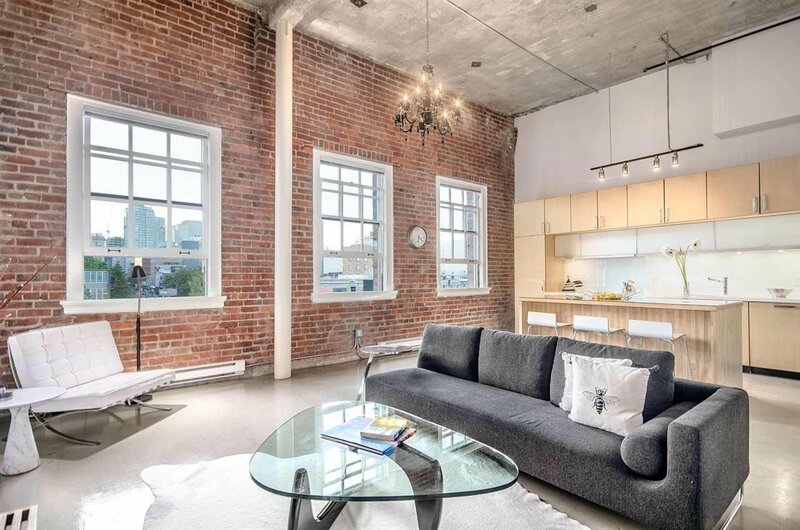 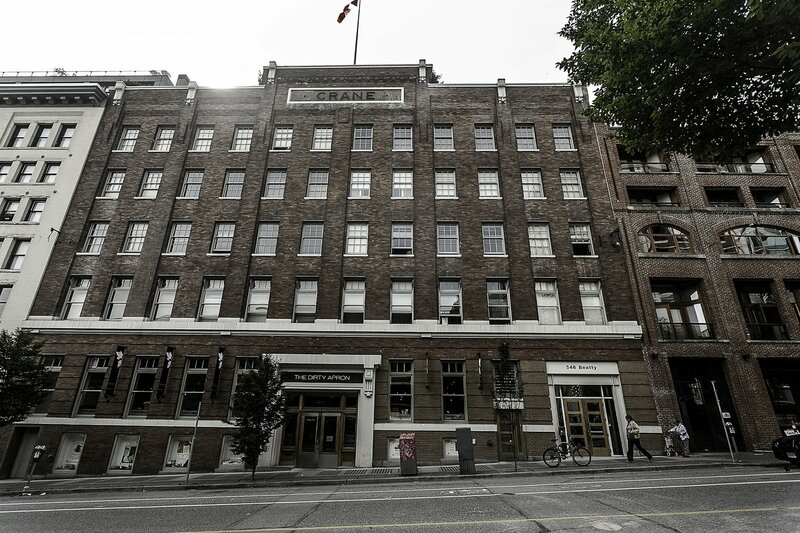 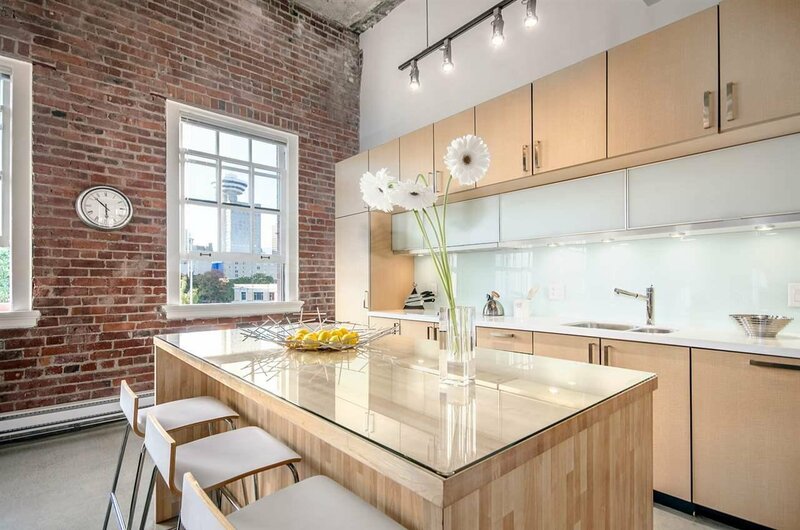 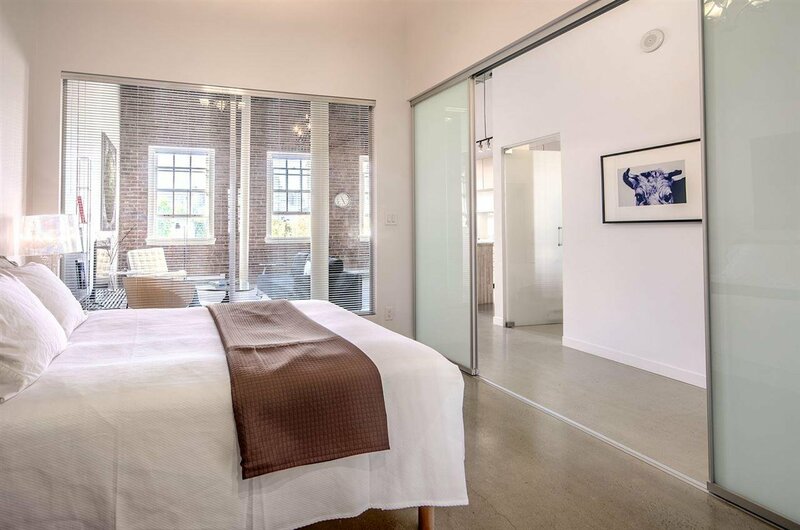 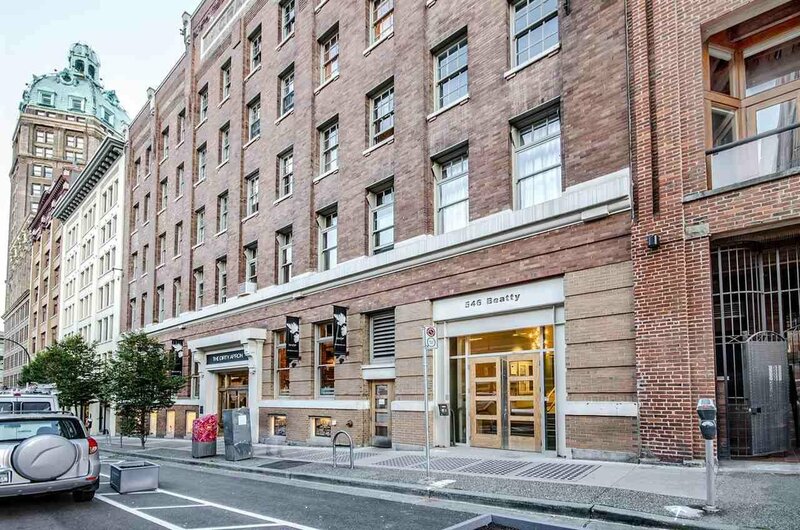 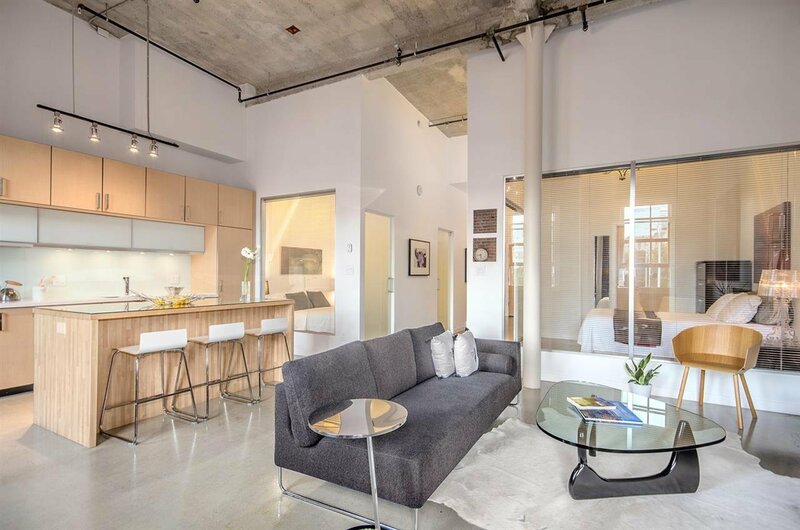 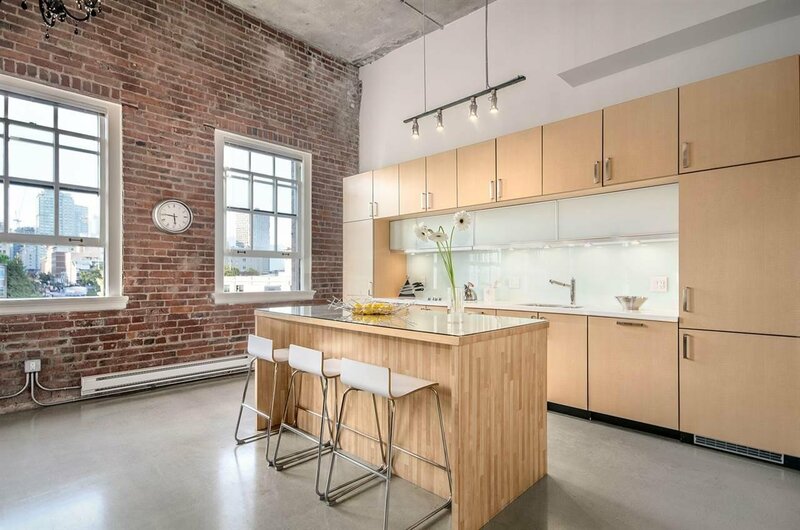 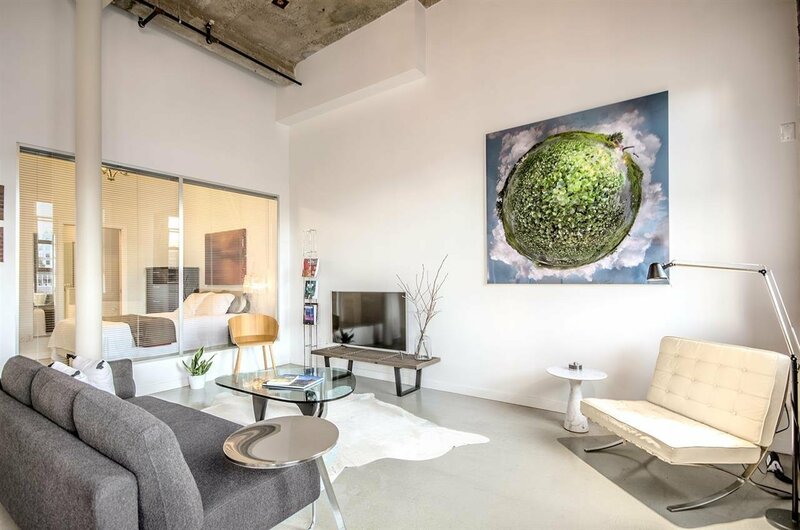 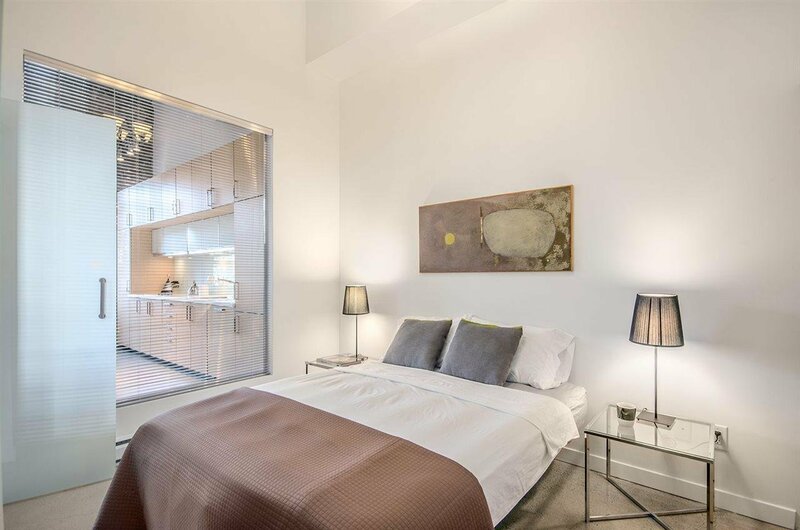 This is an opportunity to own a highly coveted loft in a unique development on Crosstown’s best block.